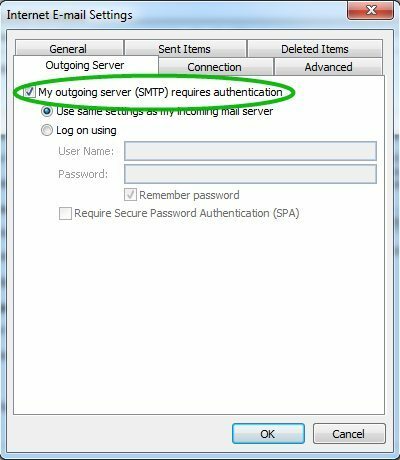 The error you receive is connected with SMTP Authentication option that is enabled on our servers. 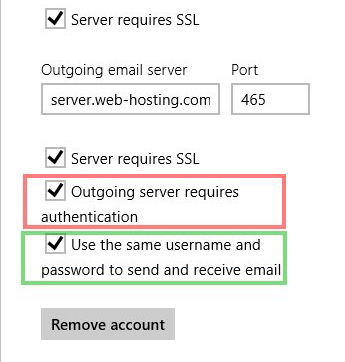 It does not allow to send emails from third party mail clients without authentication on the mail server to prevent spamming and comply with the latest mail service standards. 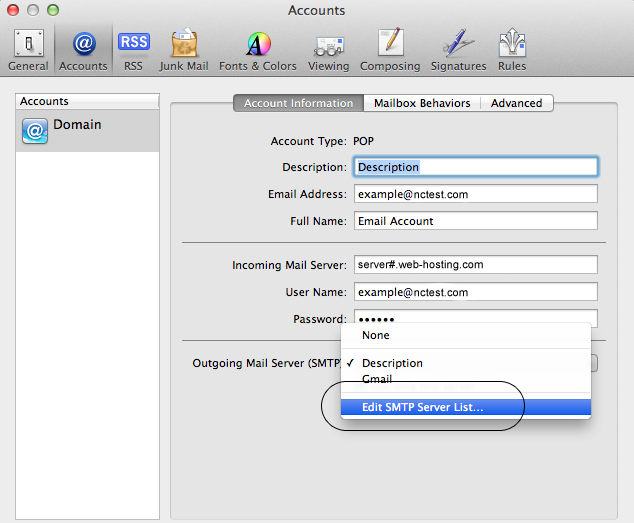 You will need to enable SMTP Authentication option in your mail client to be able to send emails. 4. 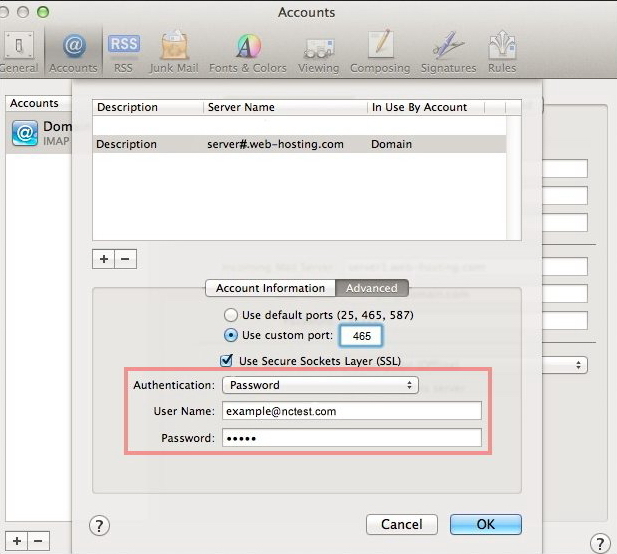 Click on Advanced tab and set Authentication option to ‘Password’. 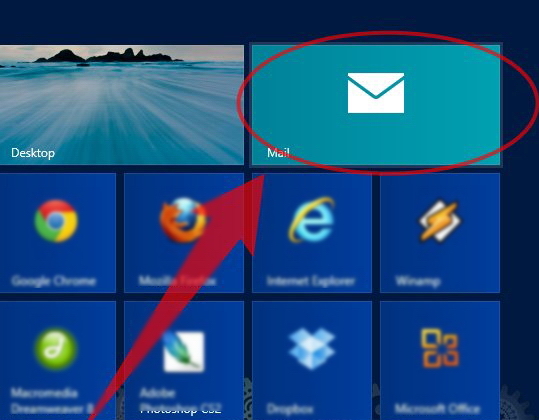 Please restart your mail client. The error should disappear. 1. 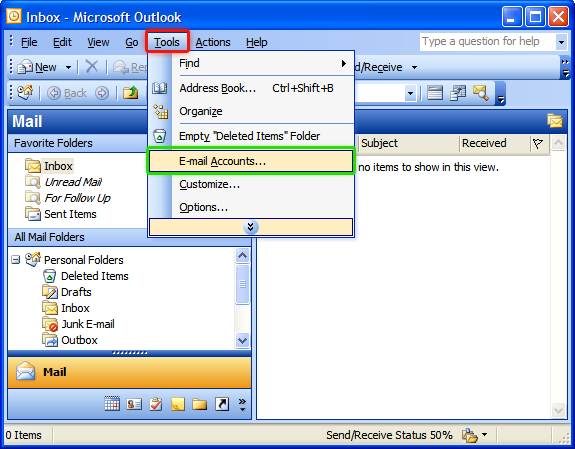 To edit your account in Outlook, first go to the tab ‘File’. 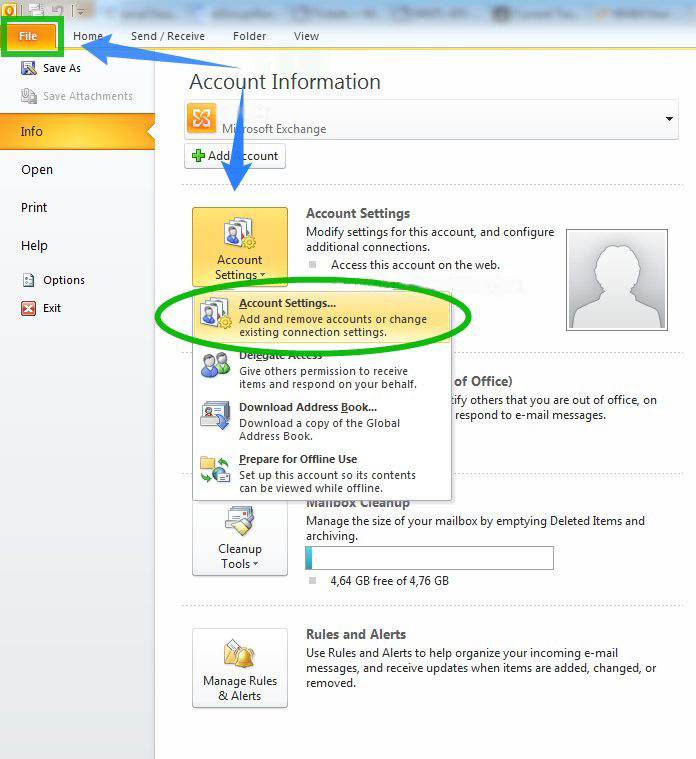 Click on ‘Account Settings’ and choose ‘Account Settings’ from the drop-down menu. 2. 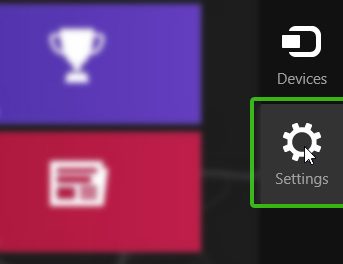 Choose the corresponding account (double click on your account and click “More Settings” in the new window). 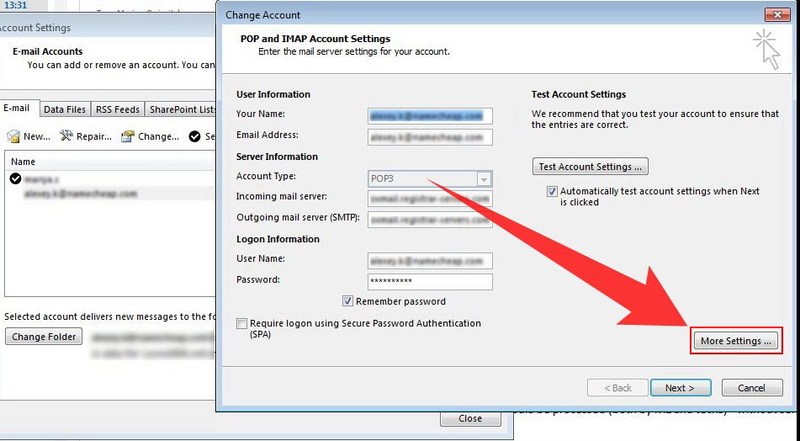 1. from the Tools menu, select E-mail Accounts. 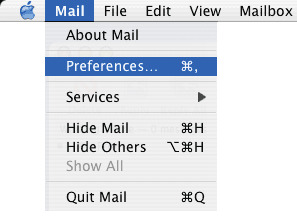 That’s it, now restart your mail client. The error should disappear. 1. On Start please tap/click Mail. 3. 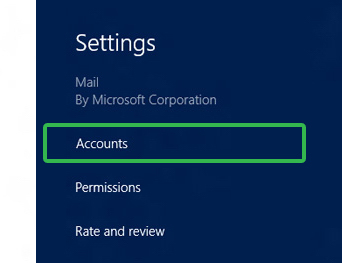 Then tap/click Accounts and choose the account you want to edit then.